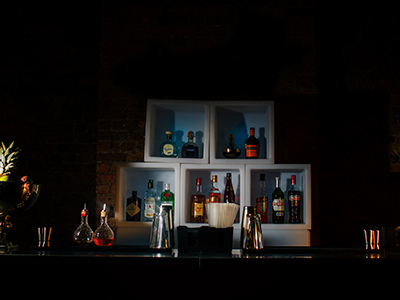 Raising The Bar specialises in mobile bar hire and bar services. 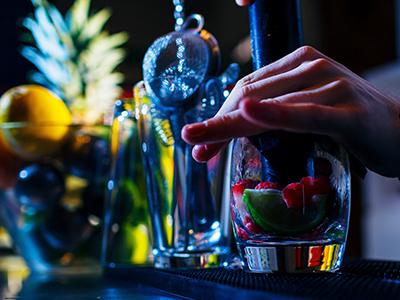 Whether it’s a small party at home, or an occasion on a larger scale from weddings to corporate events at your chosen venue, a mobile bar is a great way to compliment your event. From initial consultation to the day of the event, we offer a seamless and efficient service – you won’t have to worry about a thing! 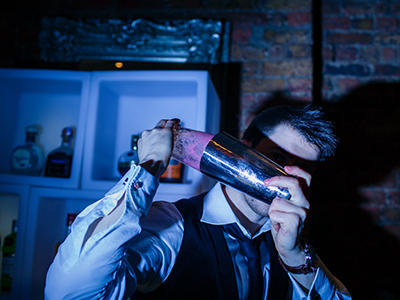 Raising The Bar provide a bespoke mobile bar package to suit any event and budget, we can do as little or as much as you want, from bar only hire to fully catered options.